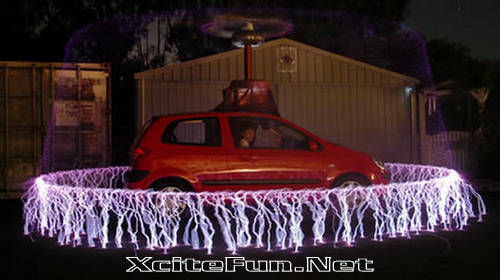 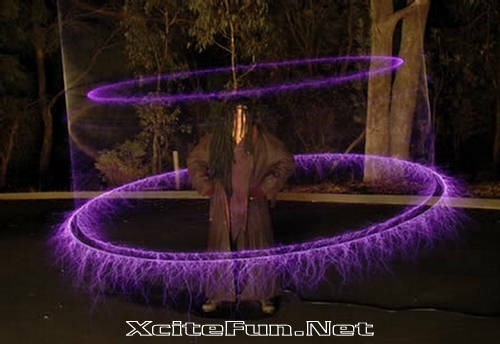 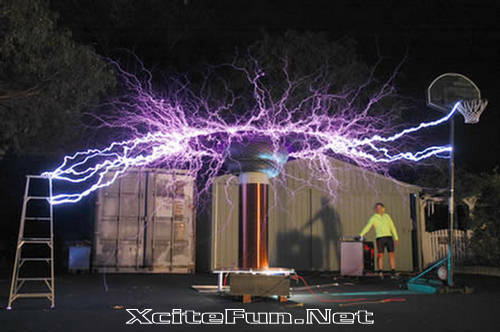 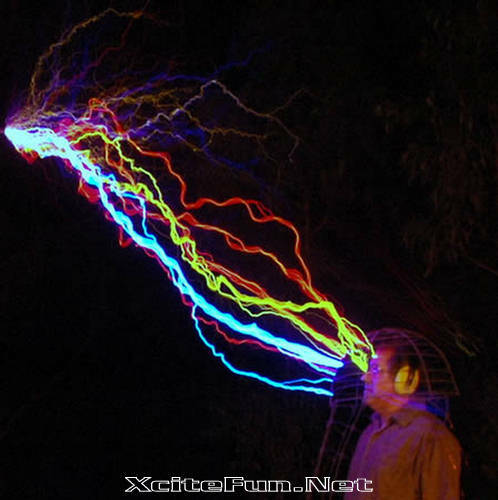 Australia's Peter Terren built a fully functional Tesla Coil in his back garden and has become an "artist of electricity" since, creating fascinating photographs using long exposure and a lot of creativity. 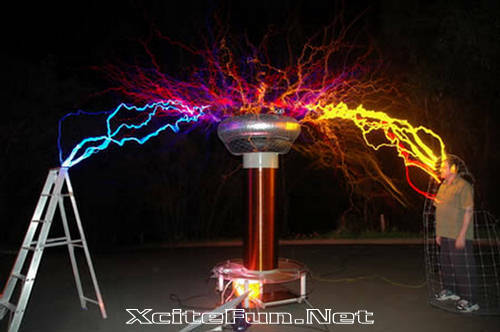 Meet Terren's High-Voltage Sculptures. 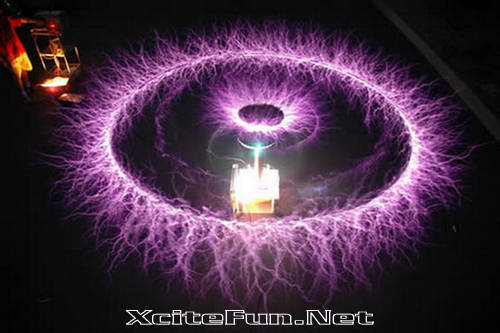 Created by Tesla coils --a type of resonant transformer circuit invented by Nikola Tesla around 1891--, its fascinating sparks come from discharges of very high voltage, low current, high frequency alternating current electricity. 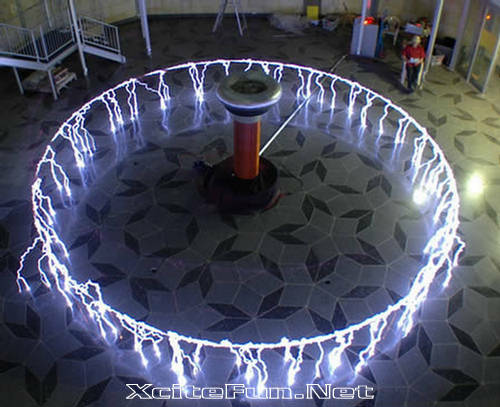 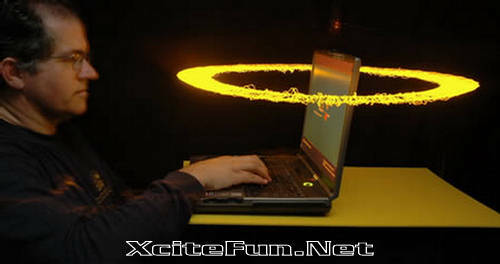 Until the 1920s, Tesla coil circuits were used commercially in sparkgap radio transmitters for wireless telegraphy, and in electrotherapy and quack medical devices such as violet ray; today, their main use is entertainment and educational displays.